We speak to Daniel Beutler, General Manager of Trainline International, about the popularity of international rail travel. With news that rail ticketing company, Trainline, has expanded its coverage through Austria, it’s clear that the passengers are as keen as ever on travelling to different countries via rail. 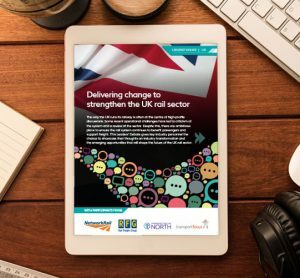 For Global Railway Review, we speak to Daniel Beutler, General Manager of Trainline International, about the popularity of international rail travel, as well as how smart ticketing can make passengers’ journeys easier and stress-free. Trainline has recently announced that it is partnering with WESTbahn in Austria and is the first independent booking platform to offer the operator’s tickets. How important is it that operators from different countries offer tickets on one booking platform? Very. Consumers increasingly expect all options in one place, for both domestic and international travel, and a seamless journey experience as a result. 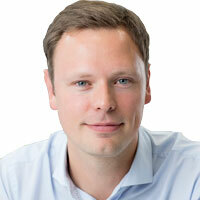 Having a one-stop-shop like Trainline (86 carriers in 24 countries, and growing! ), makes planning and booking rail travel simple; it’s easy to compare all fare and route options in a clear way, in one language and on one app, giving customers more choice and control. By making international rail travel more intuitive and convenient, we’re encouraging uptake and positively impacting industry growth. Do you think that by offering a combination of rail tickets in various countries it encourages passengers to travel by rail instead of any other means? Absolutely – research shows that on an international journey of four hours and less, more and more people are opting for rail over air. The growth of the high-speed rail network is facilitating this, along with better booking experiences. The ability to book everyday domestic and international travel in one app, at the tap of a finger, makes rail travel a very appealing proposition. How popular is online ticket purchasing? Are passengers more likely to buy their tickets online or at the station? This varies from country-to-country. In most European countries, purchasing tickets online is the norm. In the UK, however, there is some way to go; around 70% of tickets are still purchased at the station. 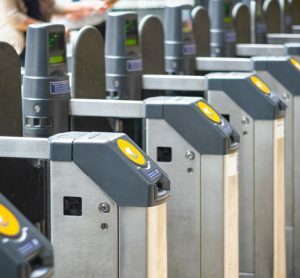 This can often mean that passengers are missing out on the best fares, as buying at a ticket machine can make finding the cheapest price more challenging. When travellers buy tickets online they are clearly shown the most cost-effective option; for example, Pricebot, which features on the Trainline app, will always tell users whether they have selected the cheapest fare for their chosen day of travel and how making small changes to aspects such as travel time can save them money. There is one clear constant across the Continent though, which is that buying tickets online is continuing to increase in popularity – we’ve seen more than 120% year-on-year growth in app transactions. 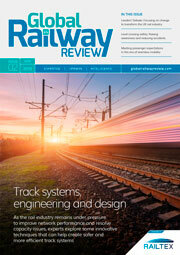 Smart ticketing is a hot topic right now – what does Trainline offer in terms of e-tickets and online payments? We provide customers with a range of ticketing and payment options; customers can pay using PayPal and, where available, Apple Pay (we were one of Apple’s launch partners for the rollout of Apple Pay in Italy last week, for example). 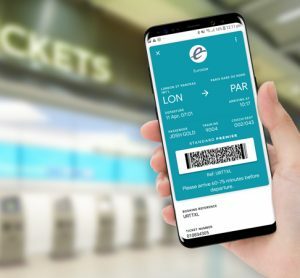 Mobile tickets are more prolific in mainland Europe, where they are widely offered for almost all journeys – wherever they are offered by carriers, we offer them to our customers. 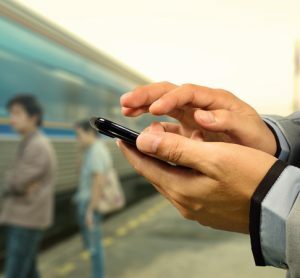 In the UK, we’re working very closely with the Rail Delivery Group (RDG) and train operators to drive the rollout of mobile tickets nationwide. We’re also collaborating with operators to introduce new variations of digital ticketing, for example eTickets (which can be printed at home or displayed on a mobile phone, or both!) and tickets accessible through digital wallets, such as Apple Wallet. On a similar subject – could you tell us more about Trainline’s app and what it offers? Our app is very much a travel companion for our users. As well as making the booking process easier and clearer, enabling paperless travel along the way, we provide many features designed to make the journey experience much more straightforward. Real-time information means that users have live updates on delays, platform numbers and journey times in the palm of their hand. In the UK, we also offer features like BusyBot, which predicts the busyness of trains and advises users where to board to have the best chance of getting a seat. Our app is available on iOS and Android and its popularity speaks for itself: as Europe’s leading independent train ticket retailer and train travel app, our customers are making more than 125,000 smarter journeys with us every day.